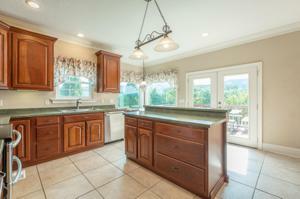 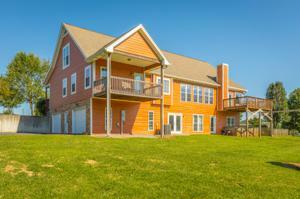 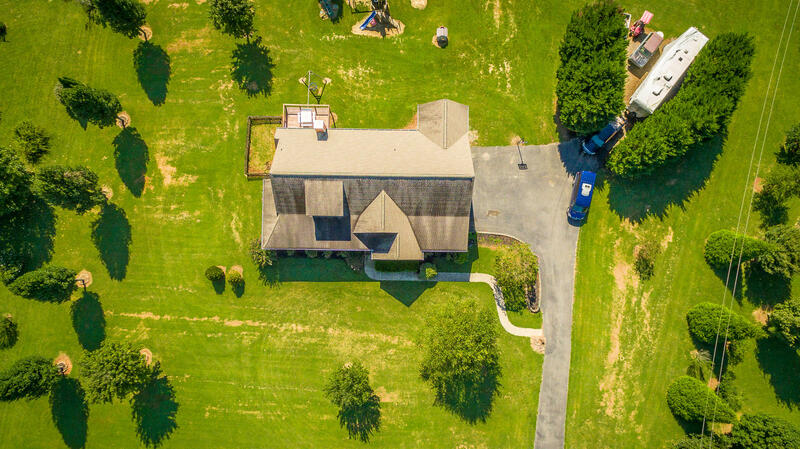 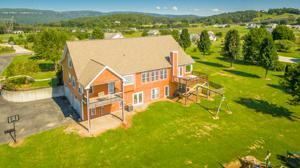 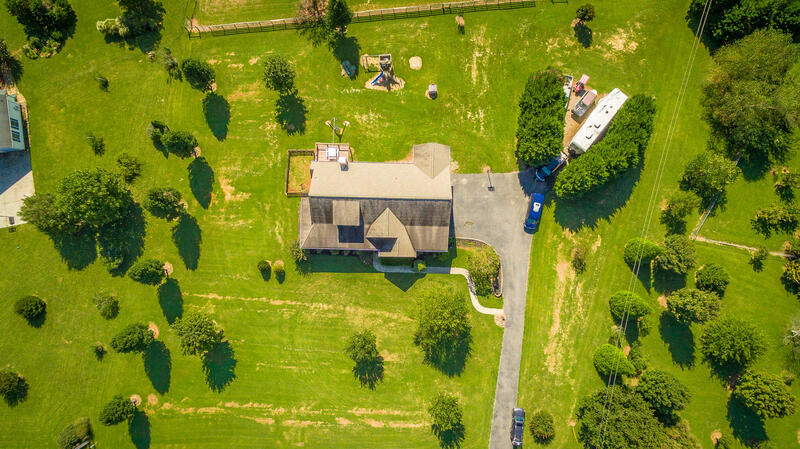 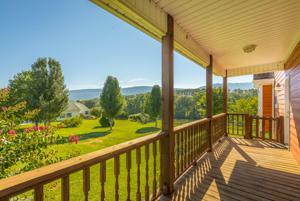 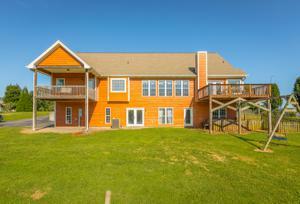 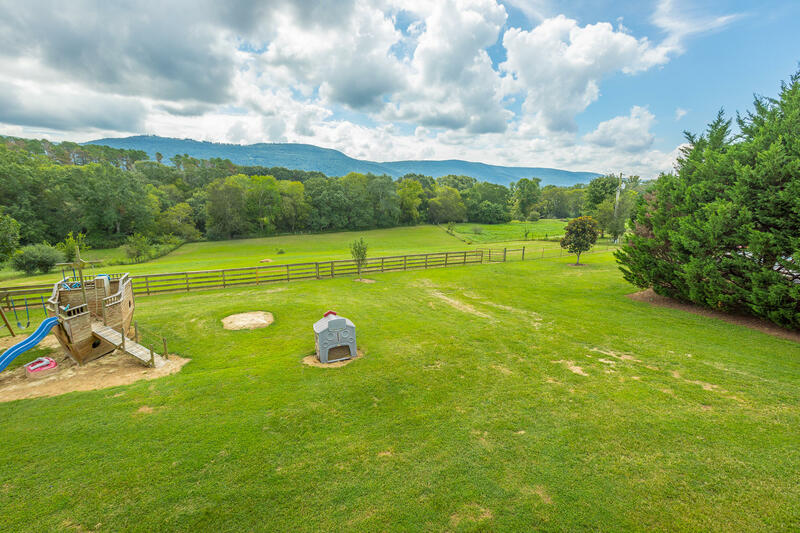 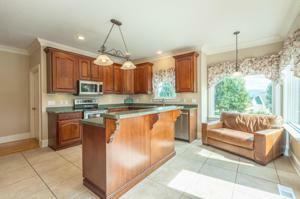 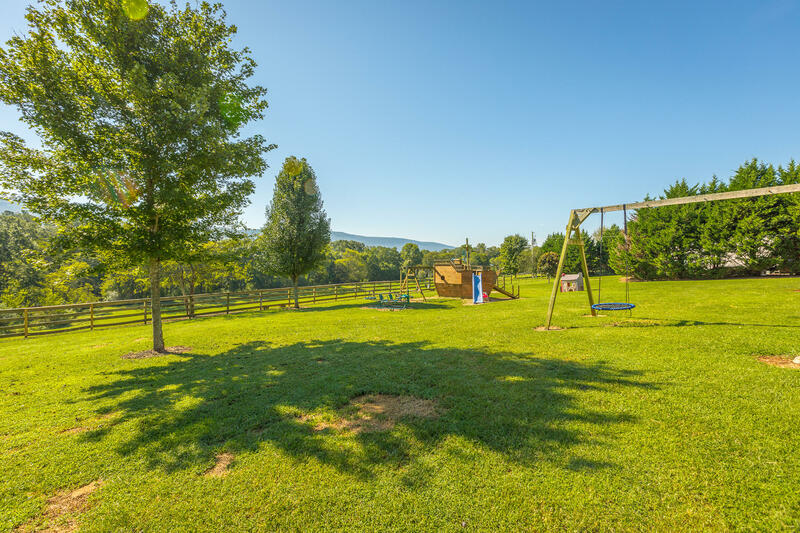 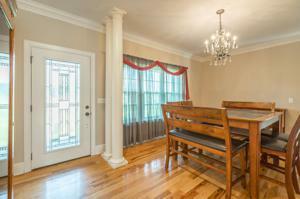 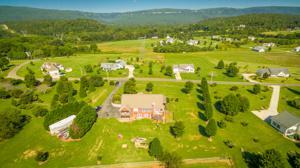 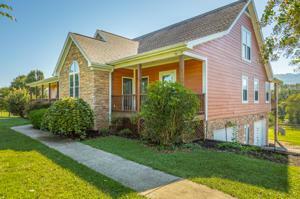 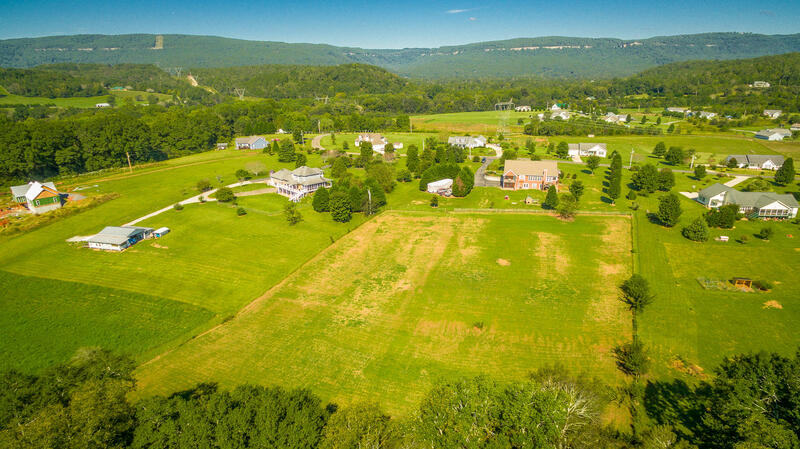 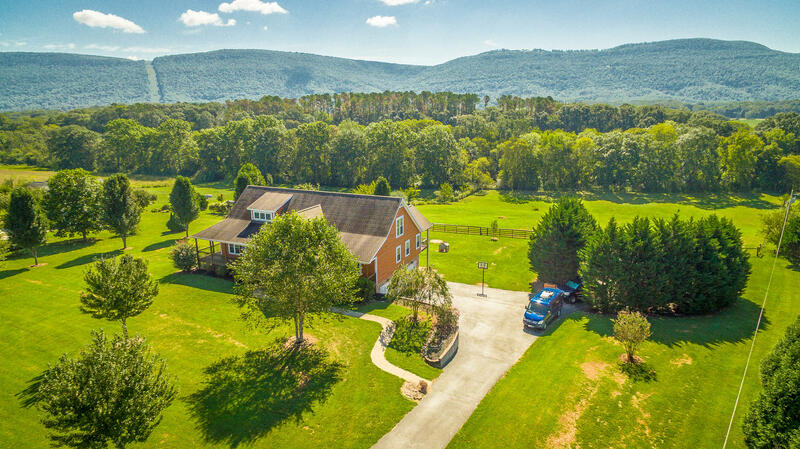 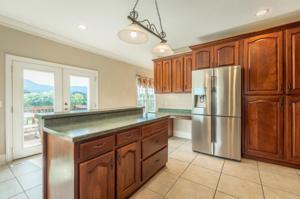 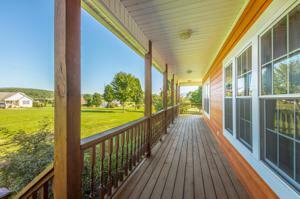 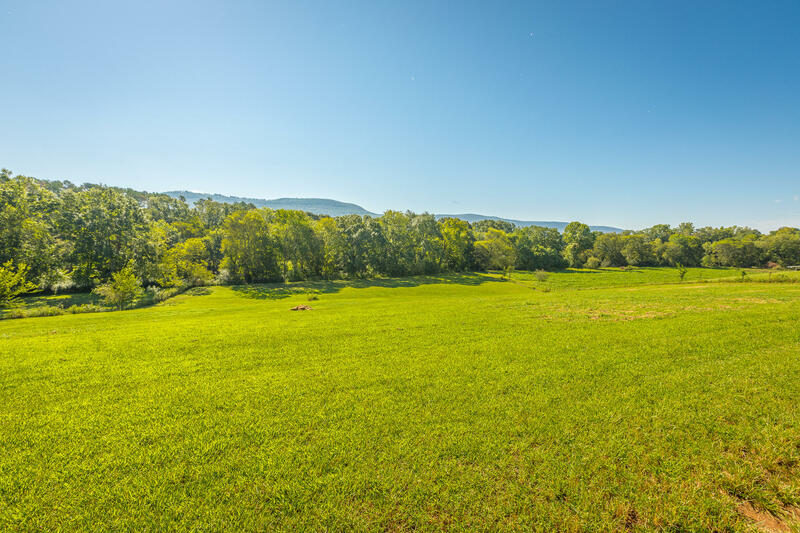 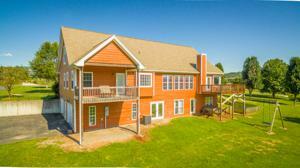 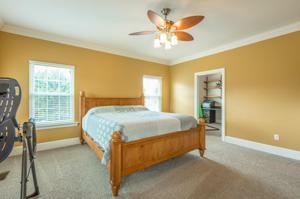 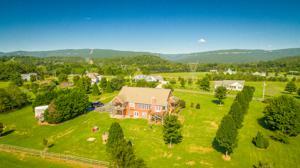 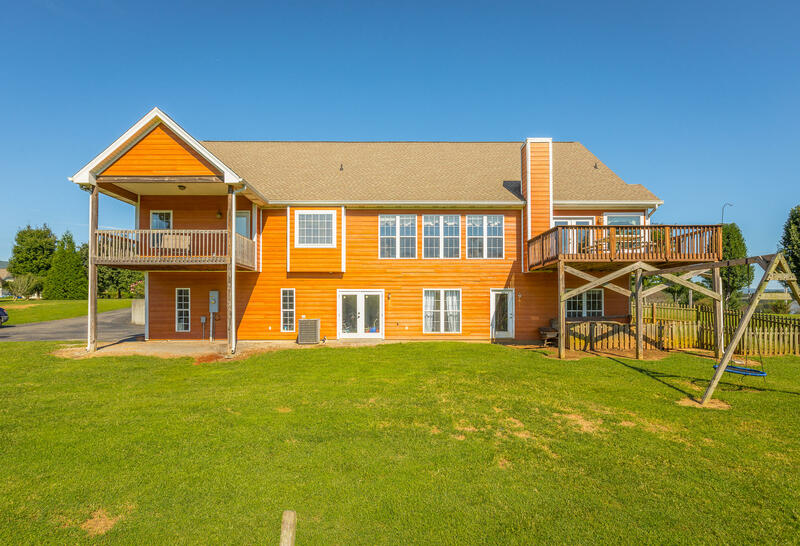 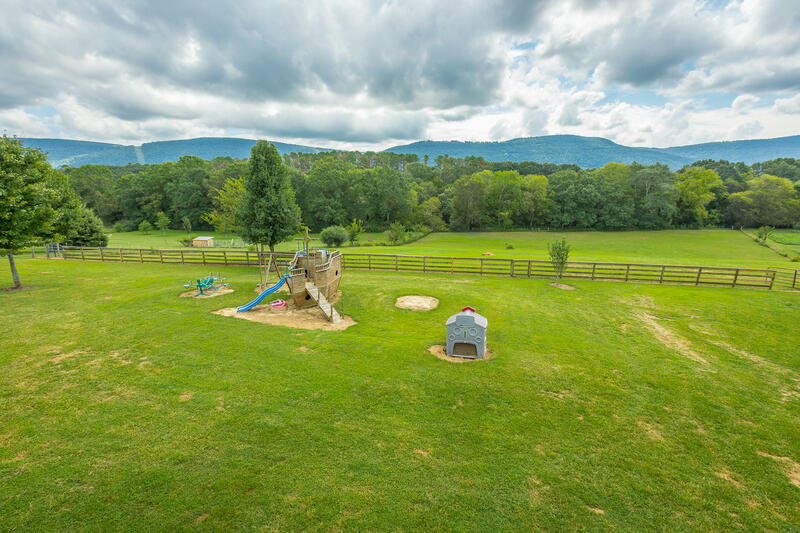 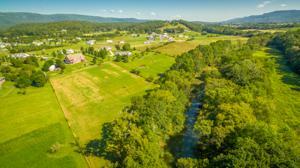 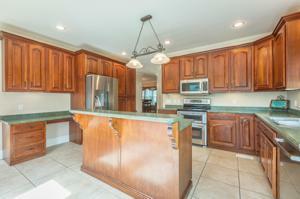 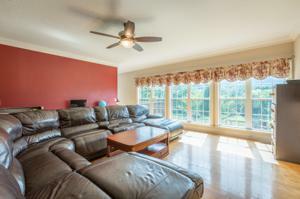 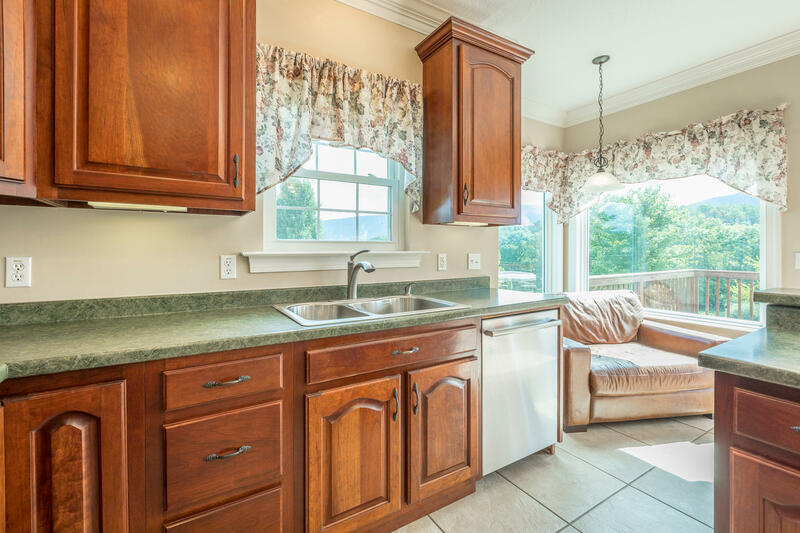 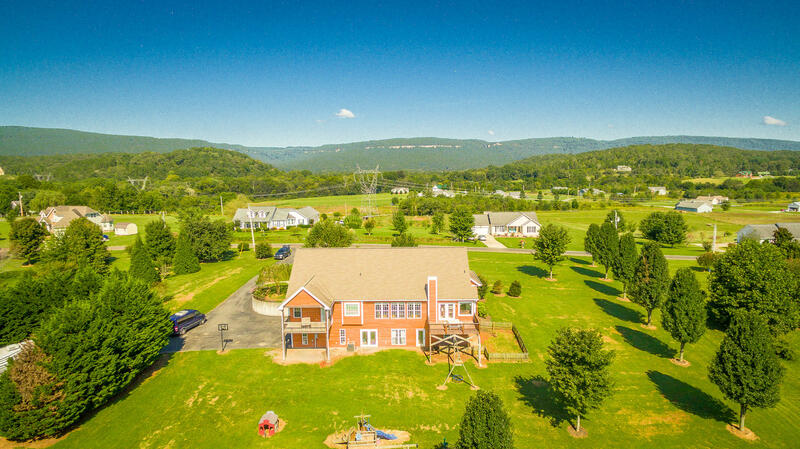 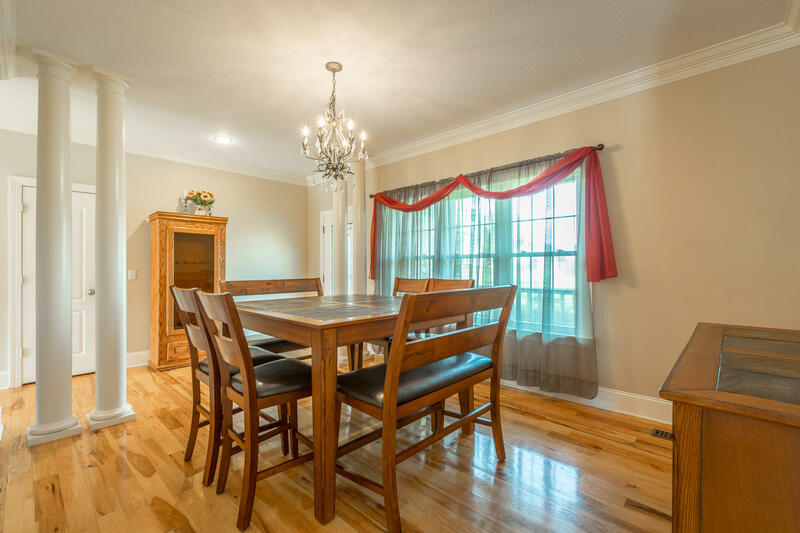 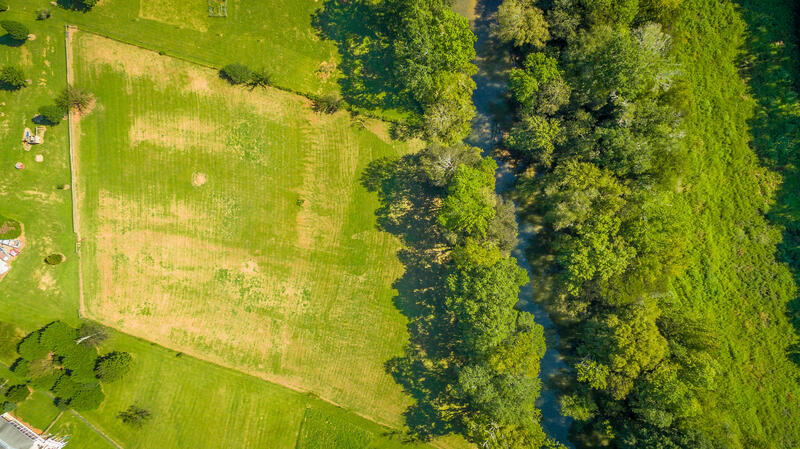 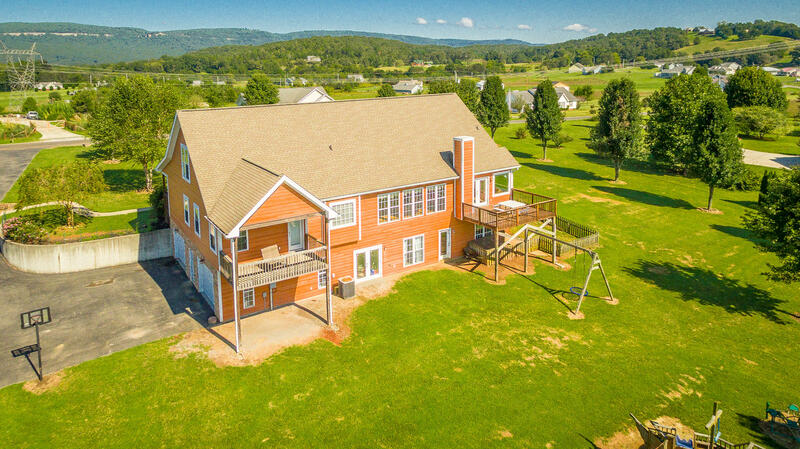 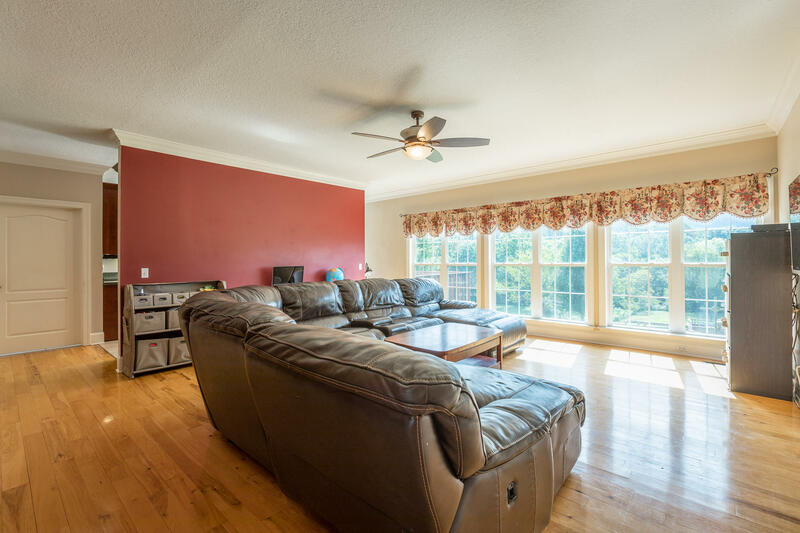 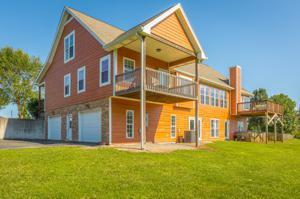 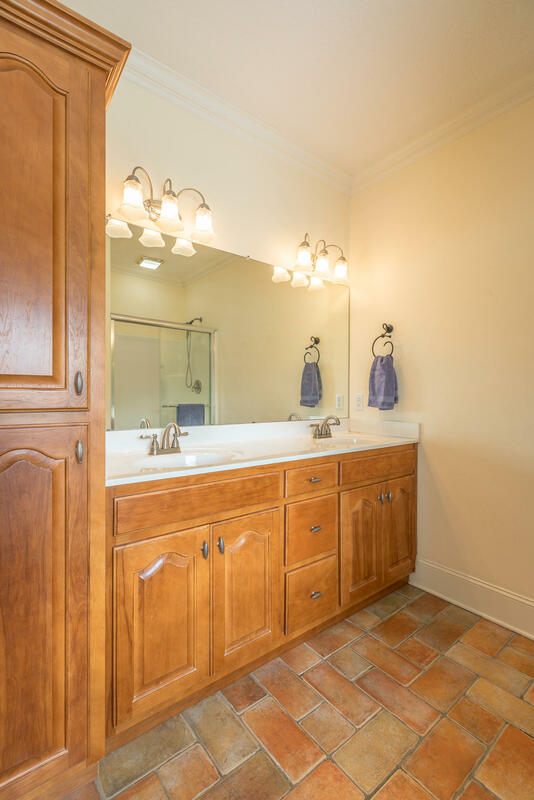 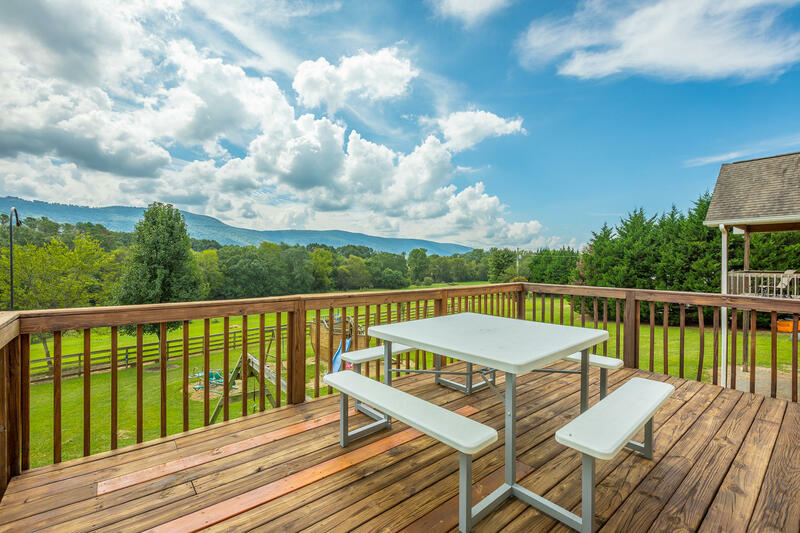 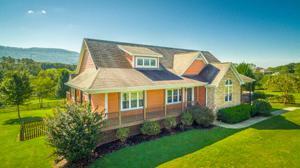 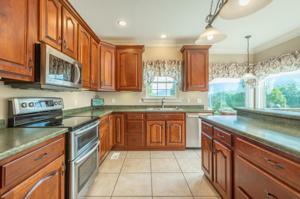 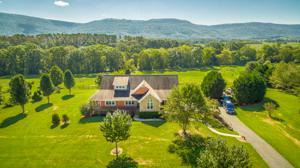 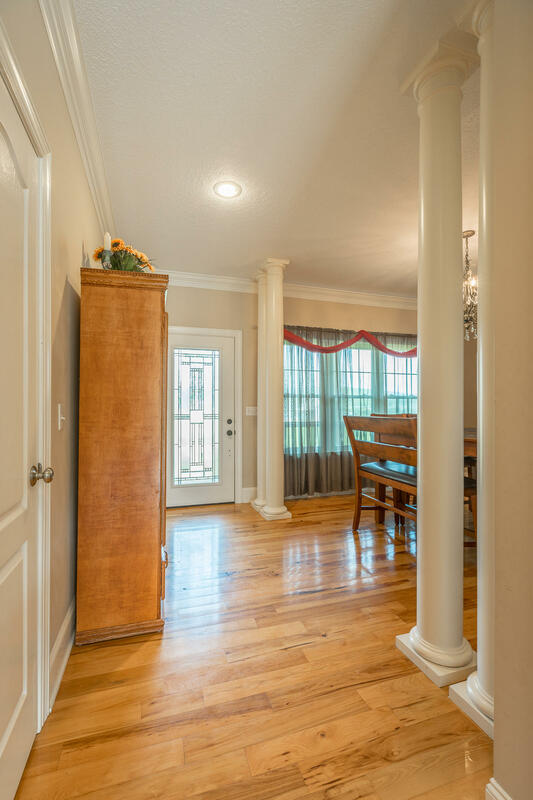 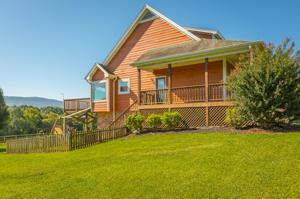 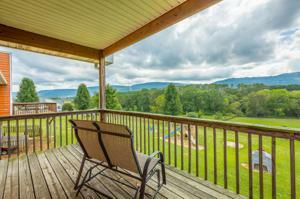 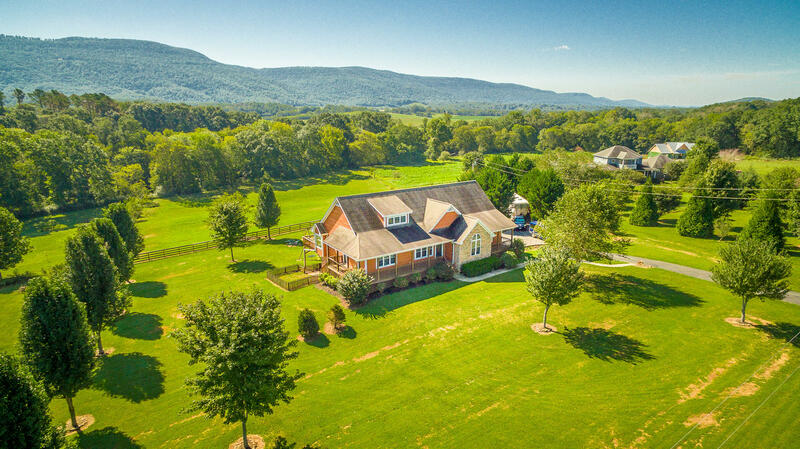 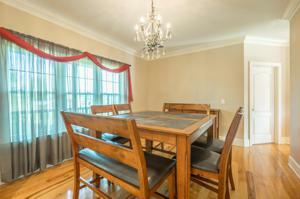 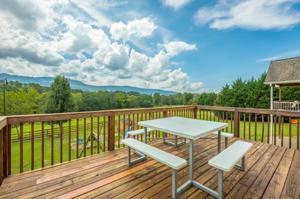 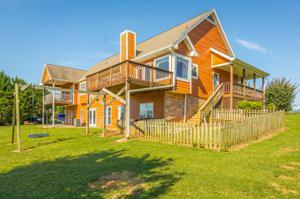 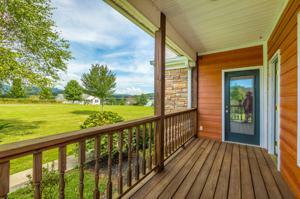 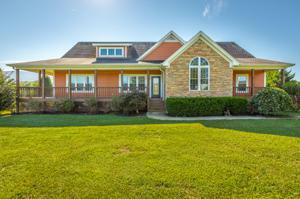 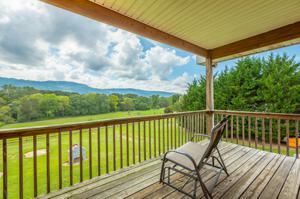 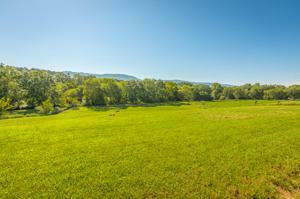 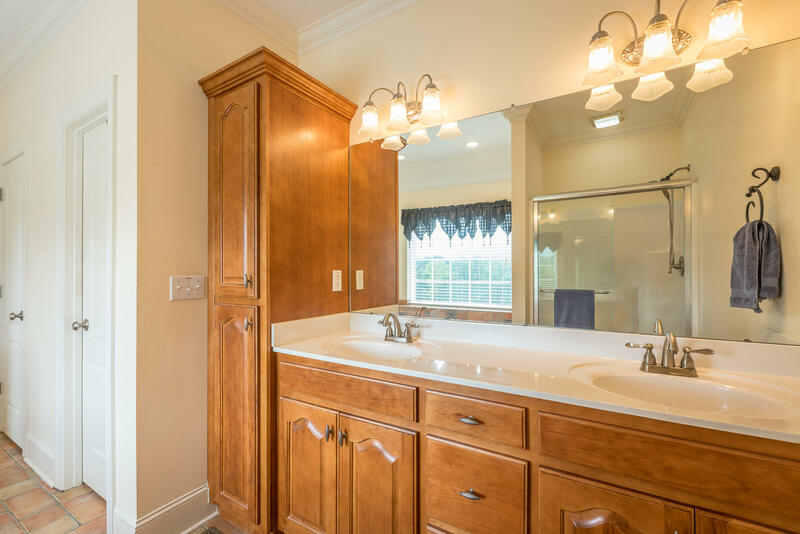 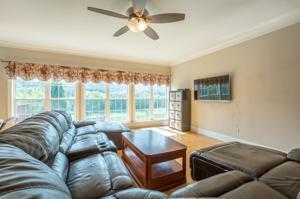 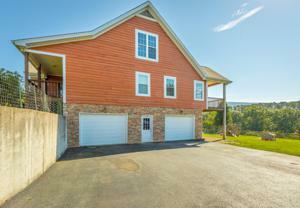 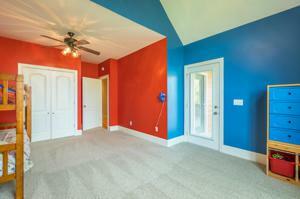 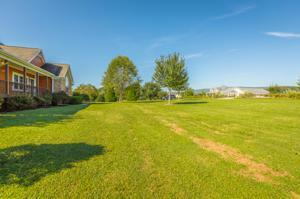 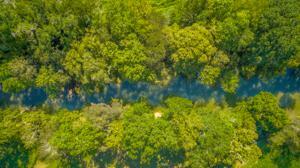 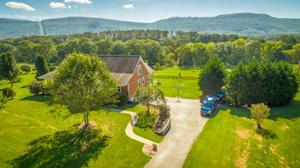 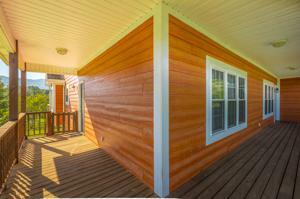 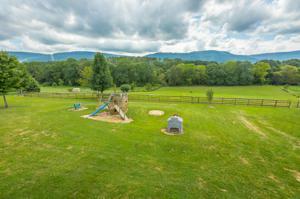 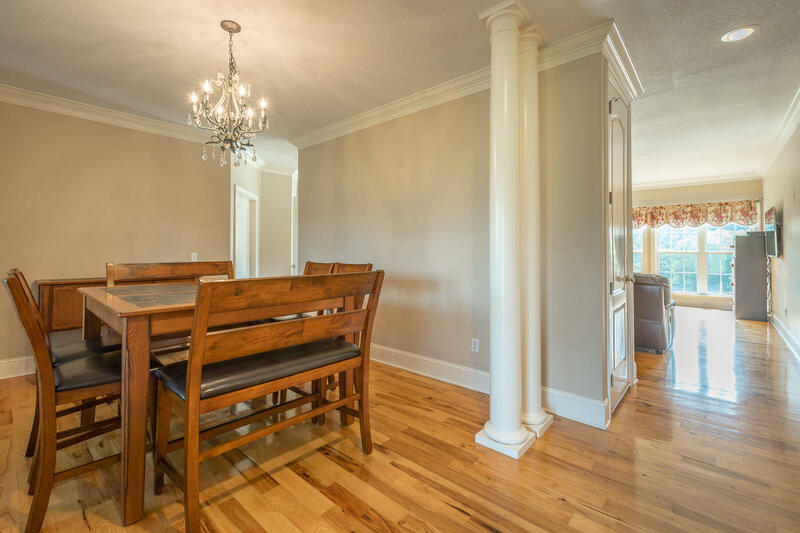 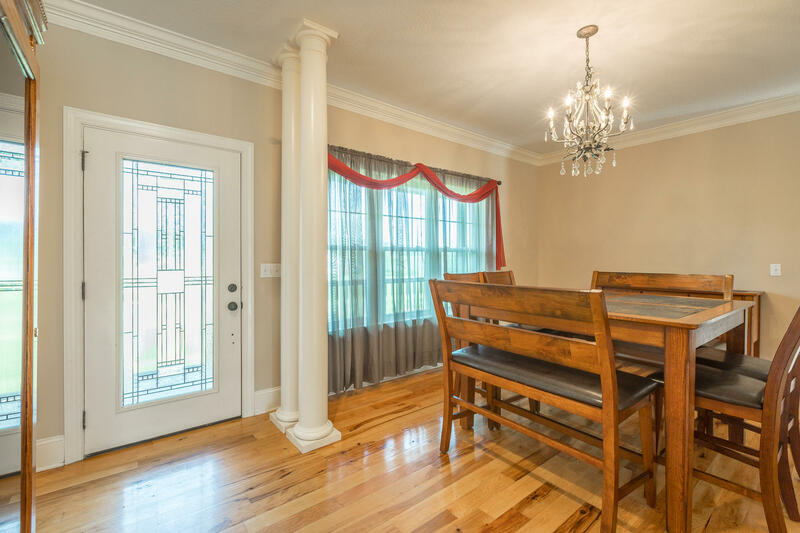 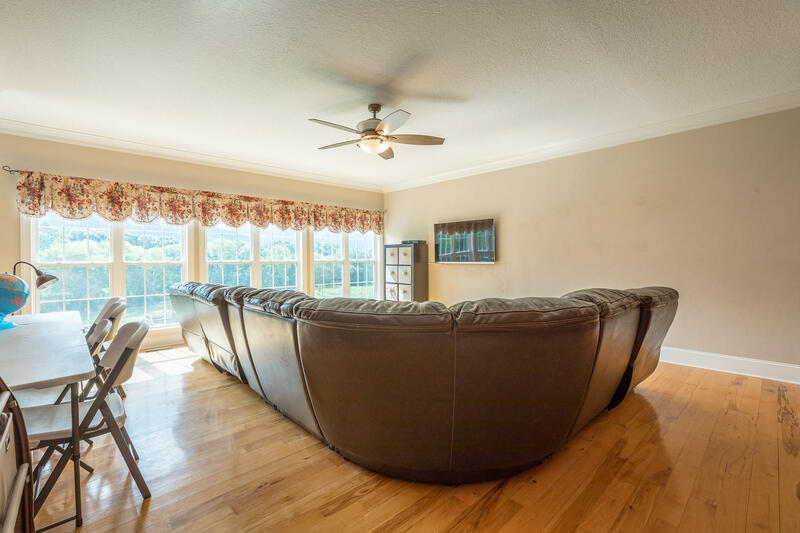 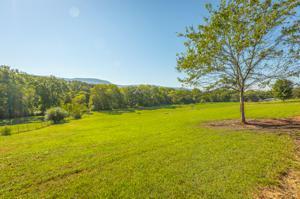 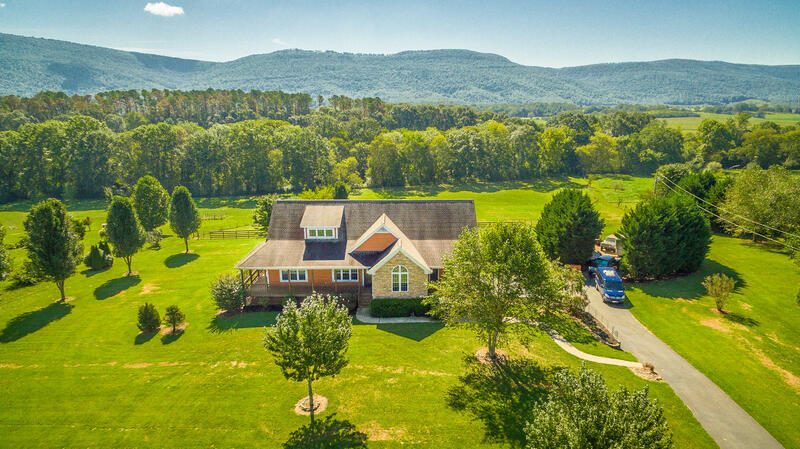 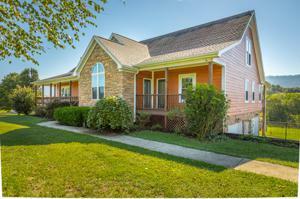 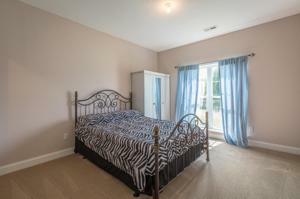 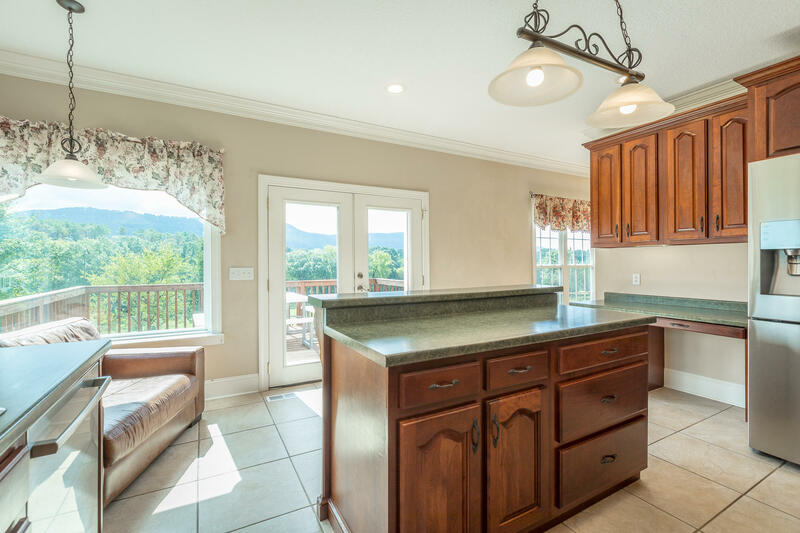 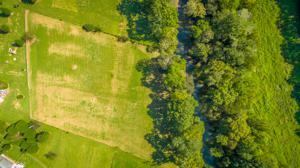 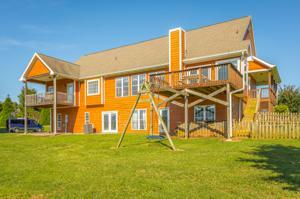 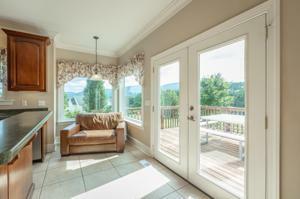 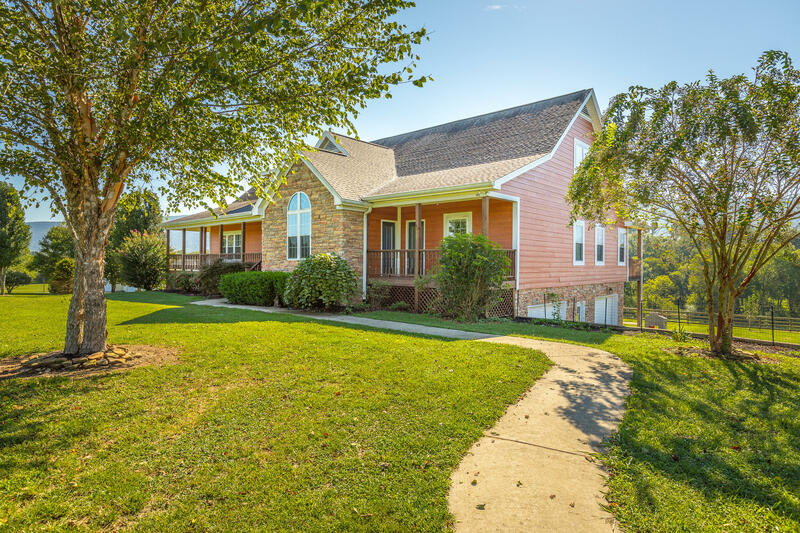 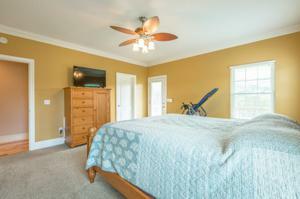 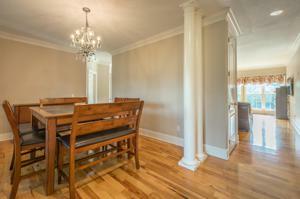 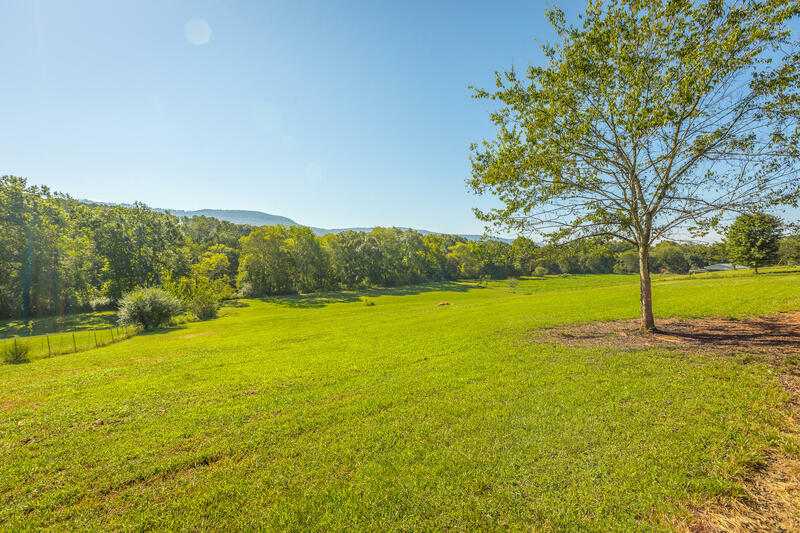 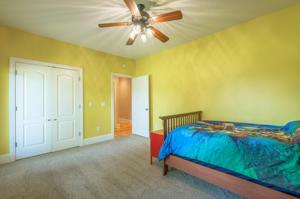 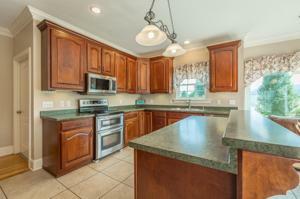 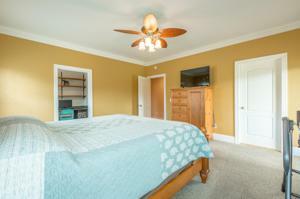 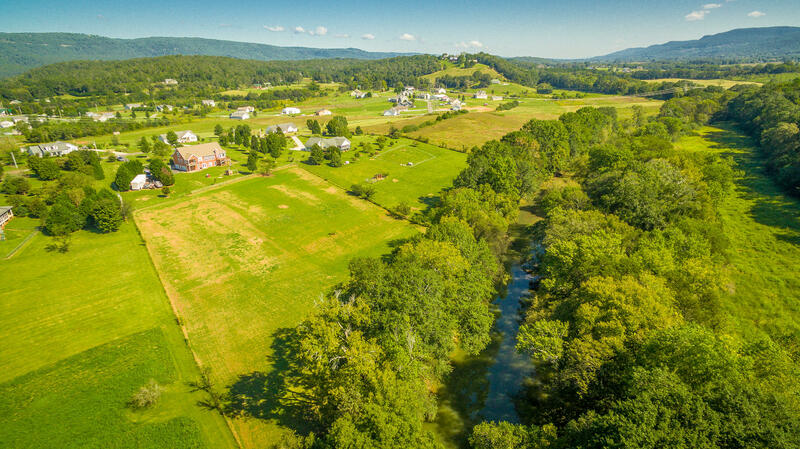 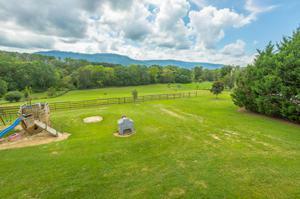 This beautiful home sits on a 5 acre lot at the edge of the Sequatchie River with a view of the mountains. 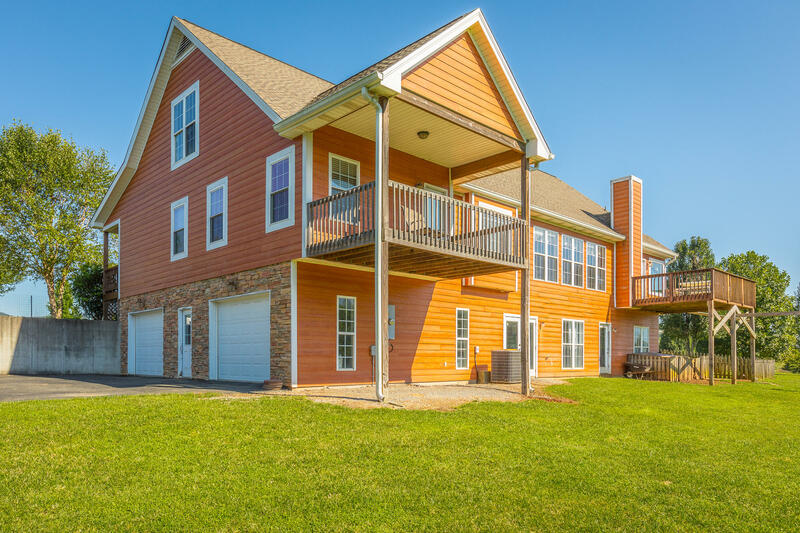 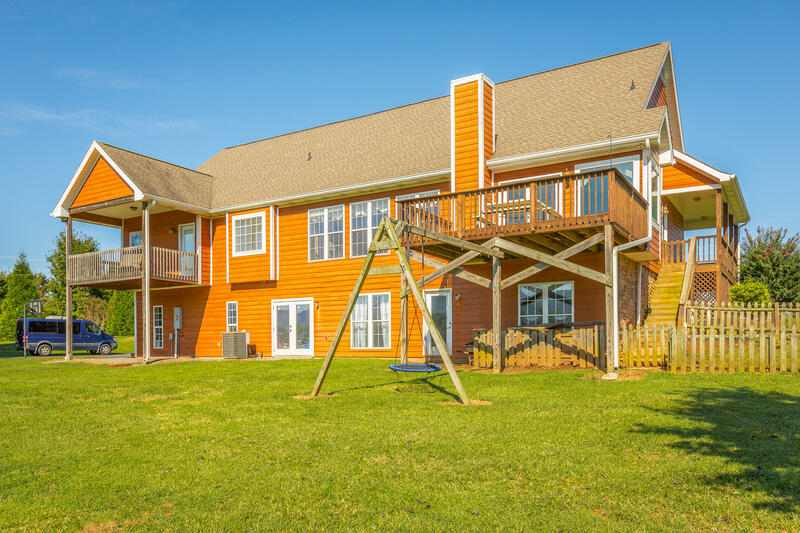 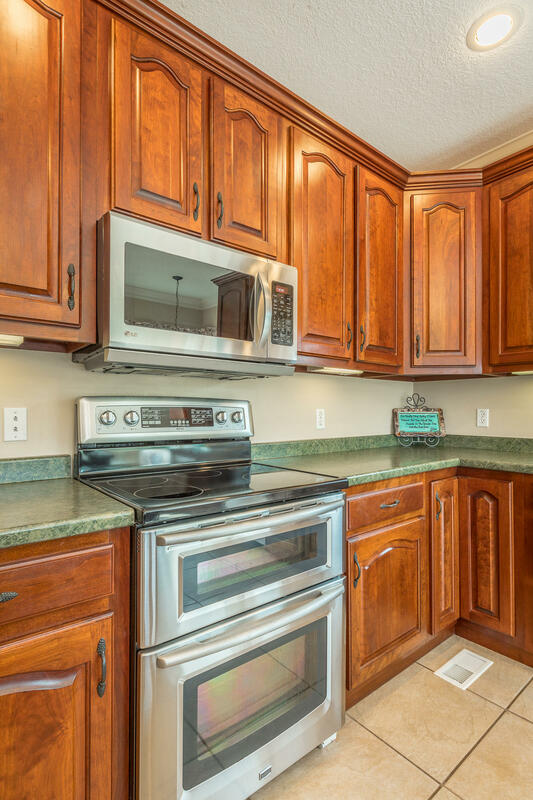 In the summer you can enjoy dipping your toes into the cool waters of the river or relax on the one of the decks as you sip on a hot cup of coffee and take in the beautiful views this home has to offer. 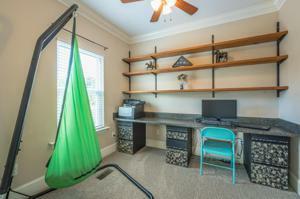 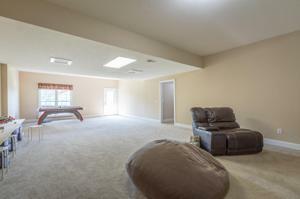 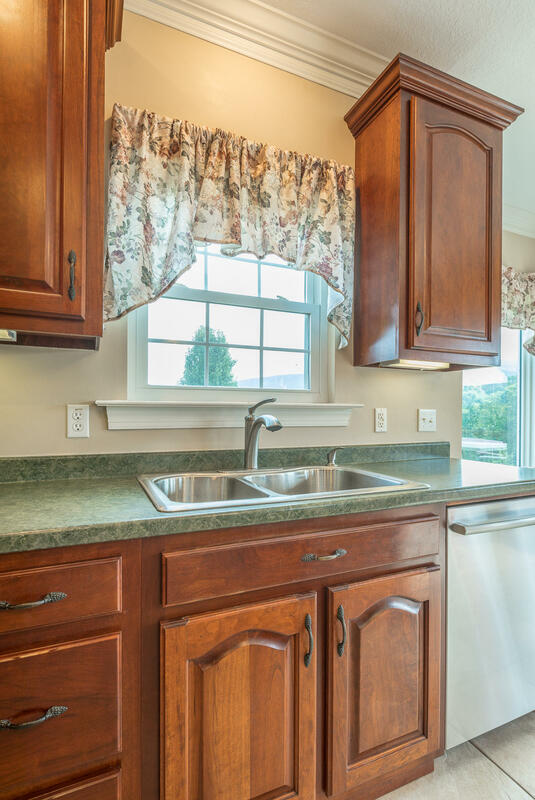 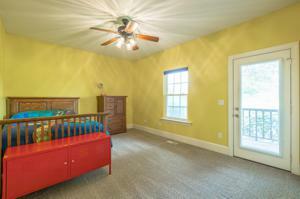 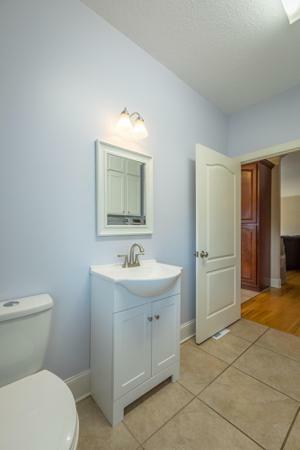 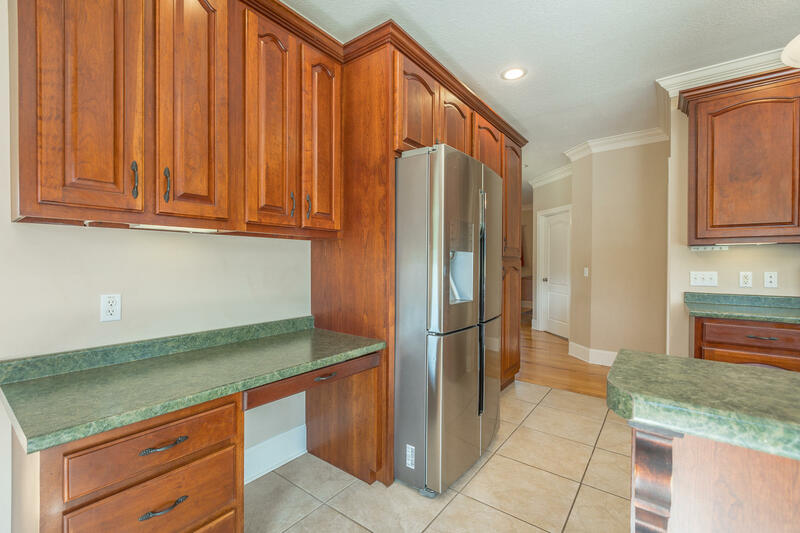 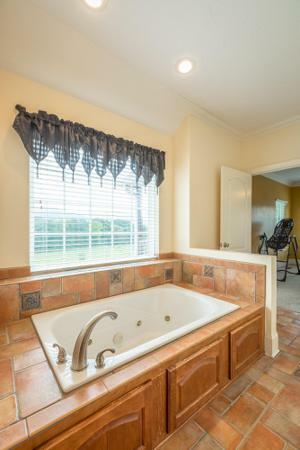 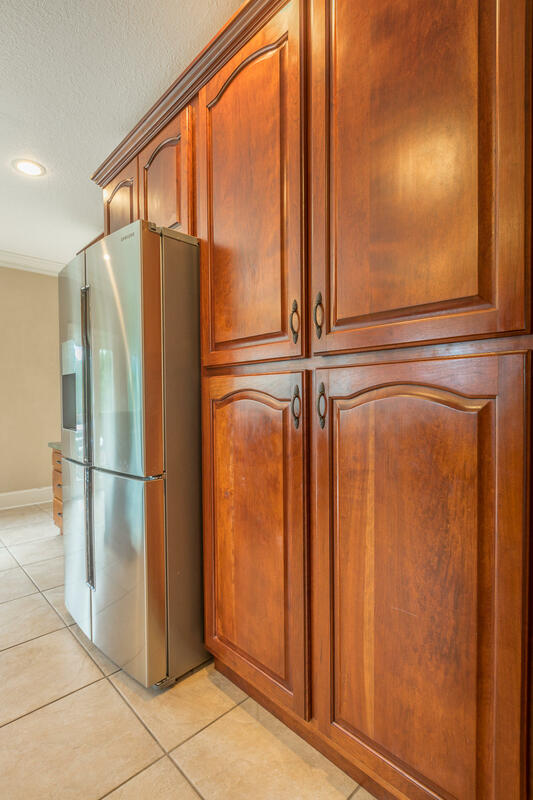 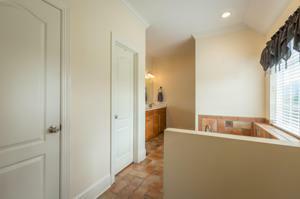 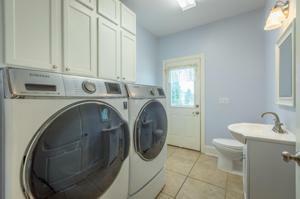 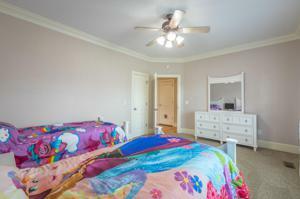 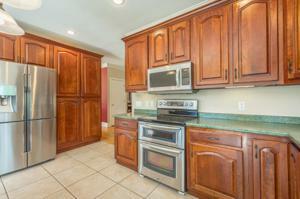 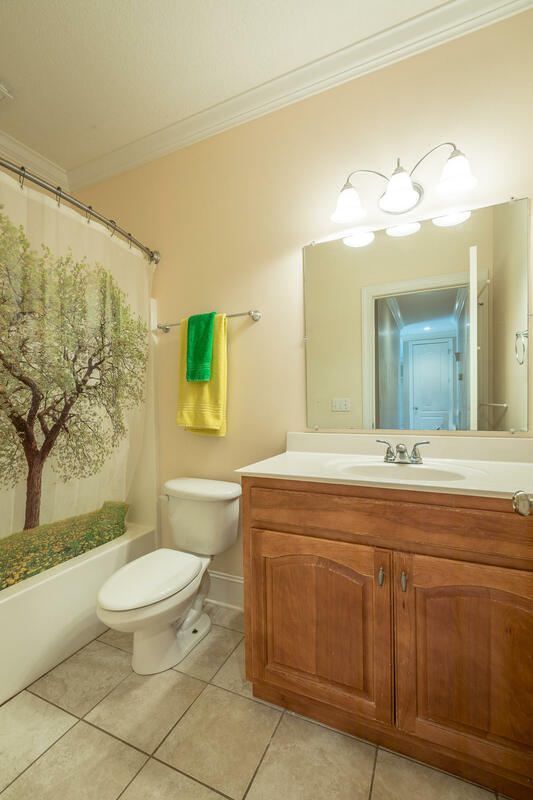 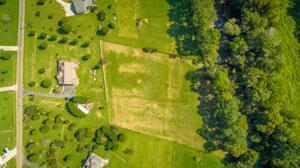 This property has so many great features. 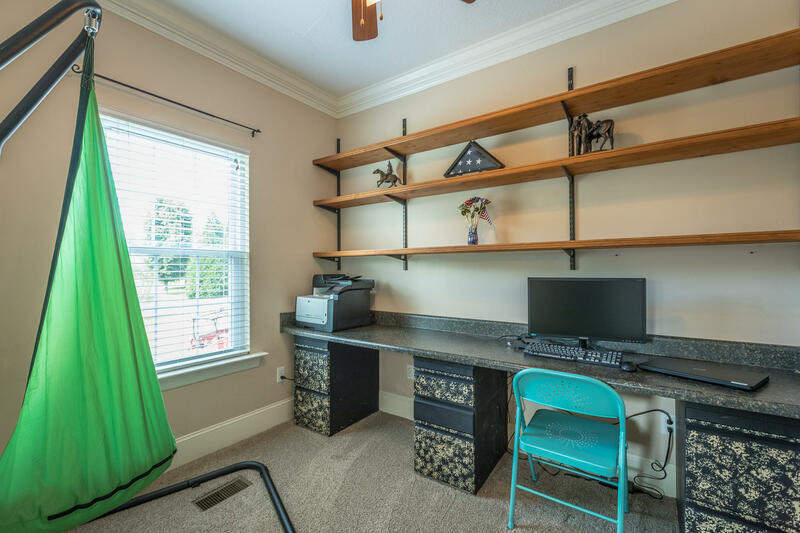 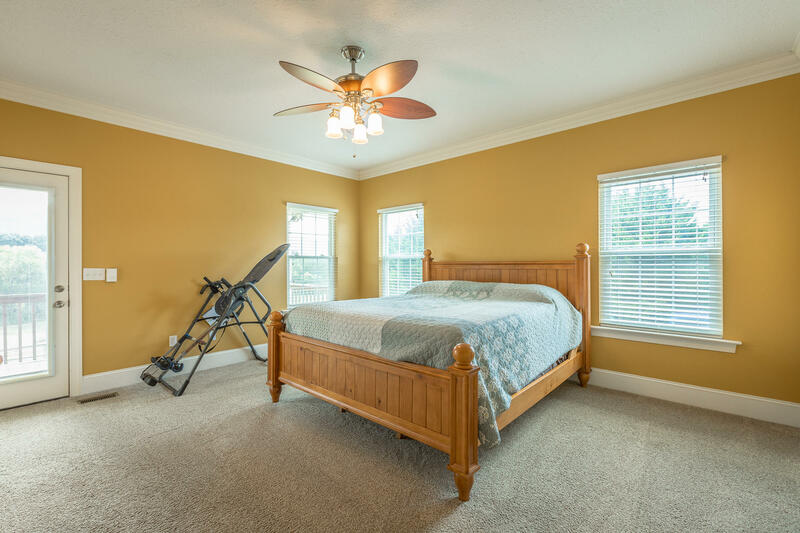 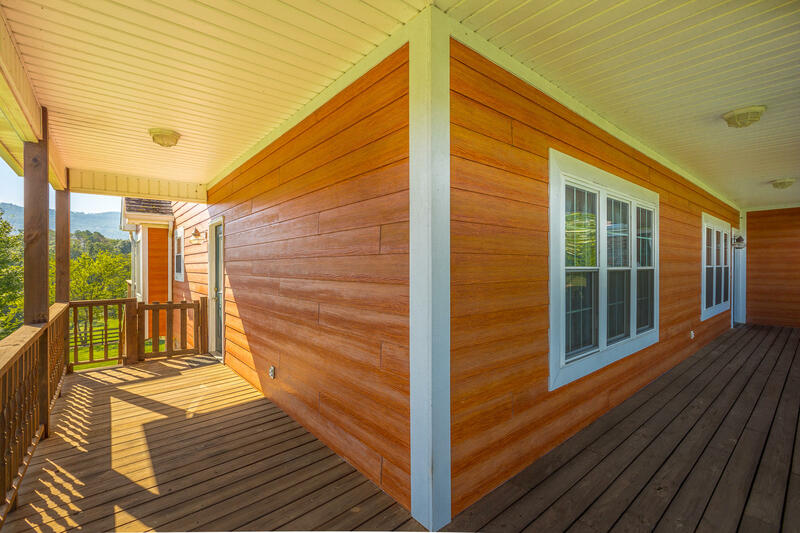 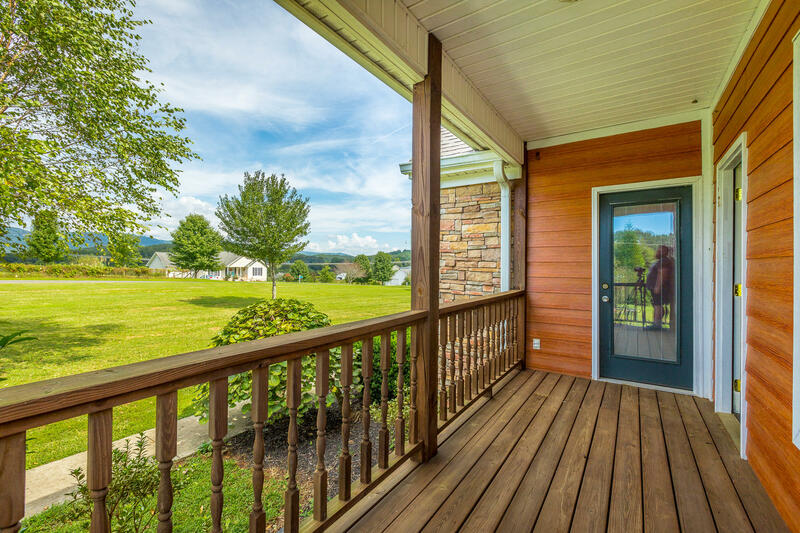 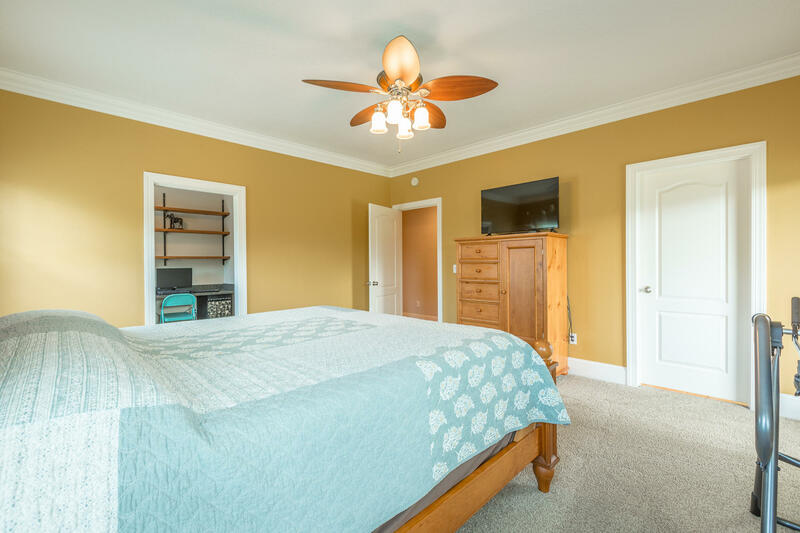 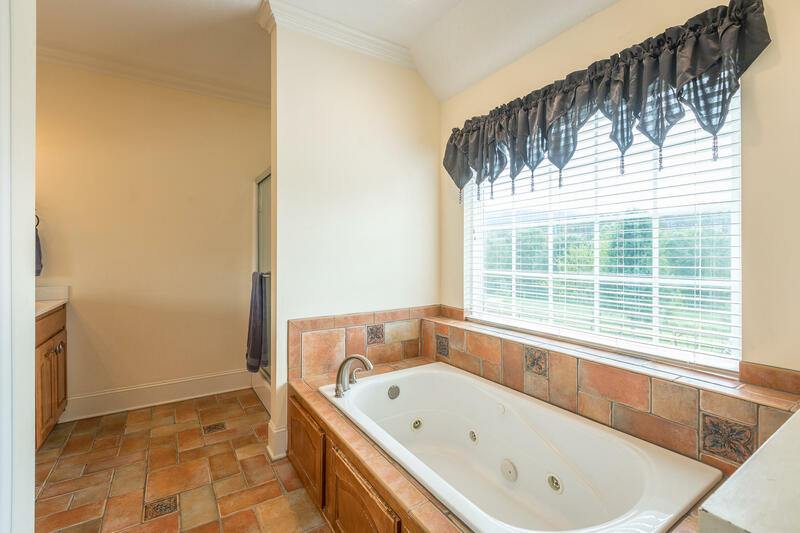 On the main level you will find the master suite that has it's own private covered deck over looking the pasture with a beautiful mountain view. 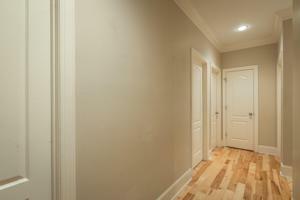 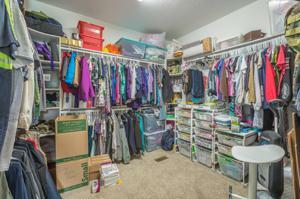 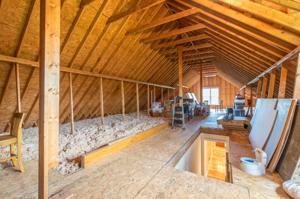 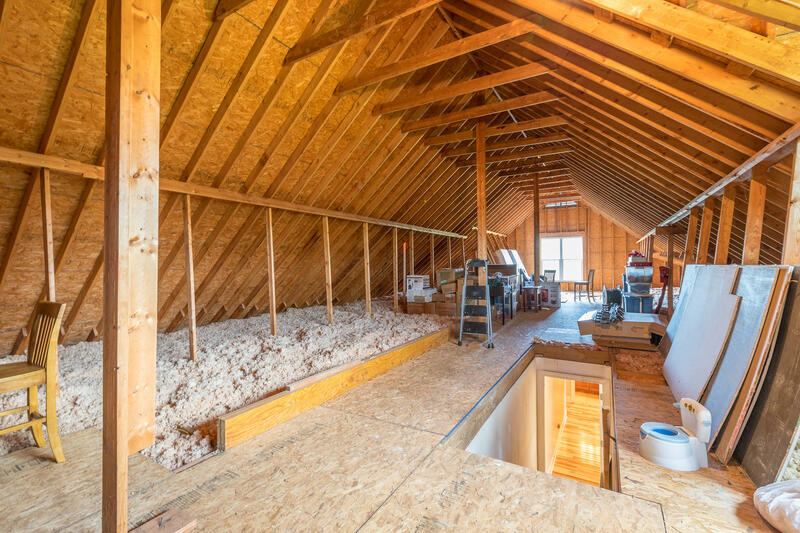 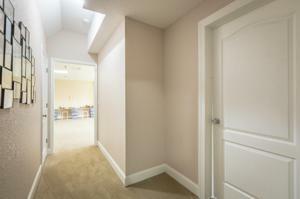 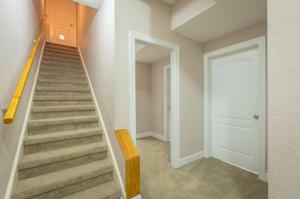 Above the main level is an additional 1000+- Square feet of unfinished space. 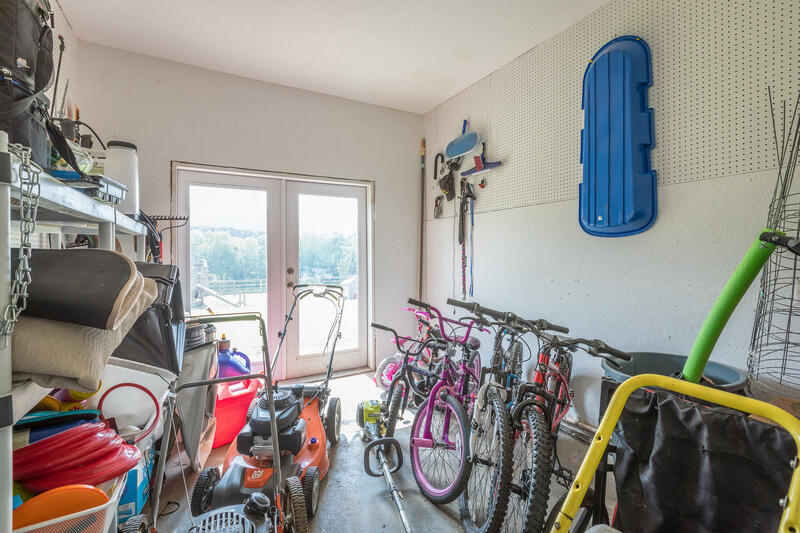 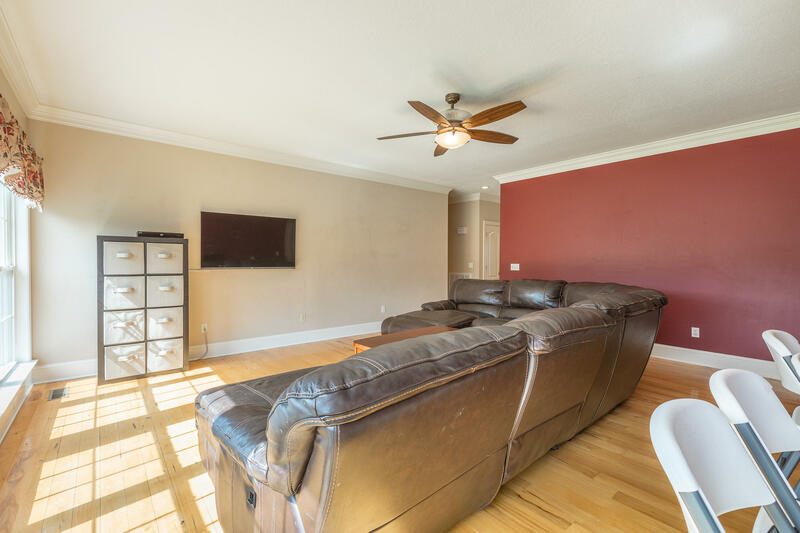 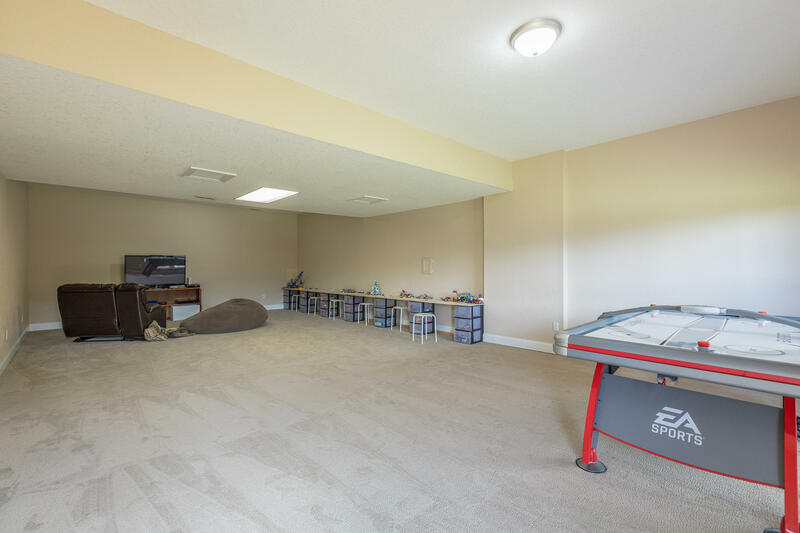 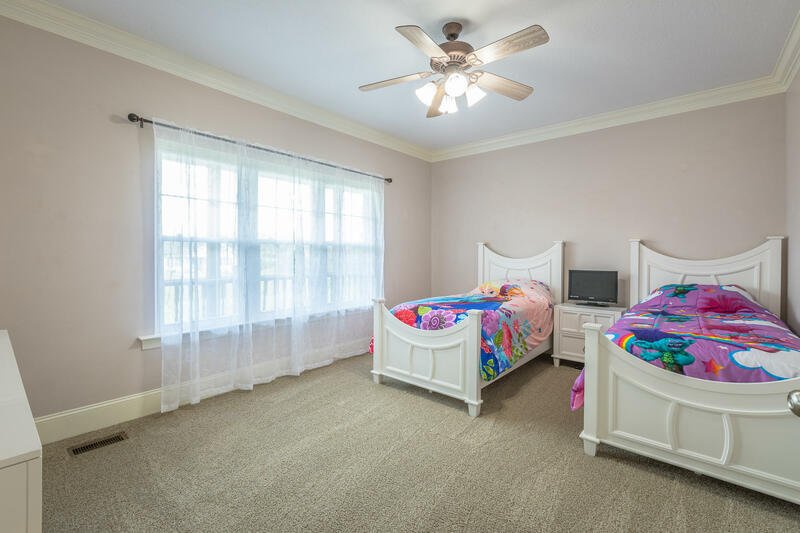 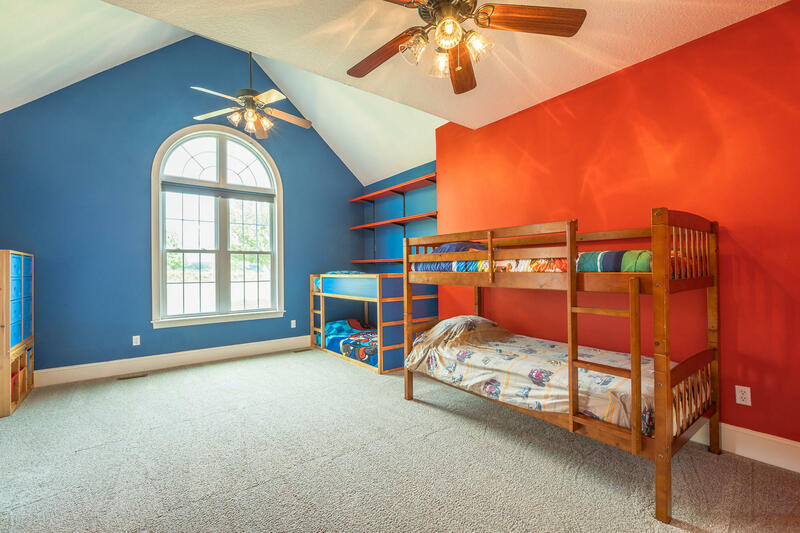 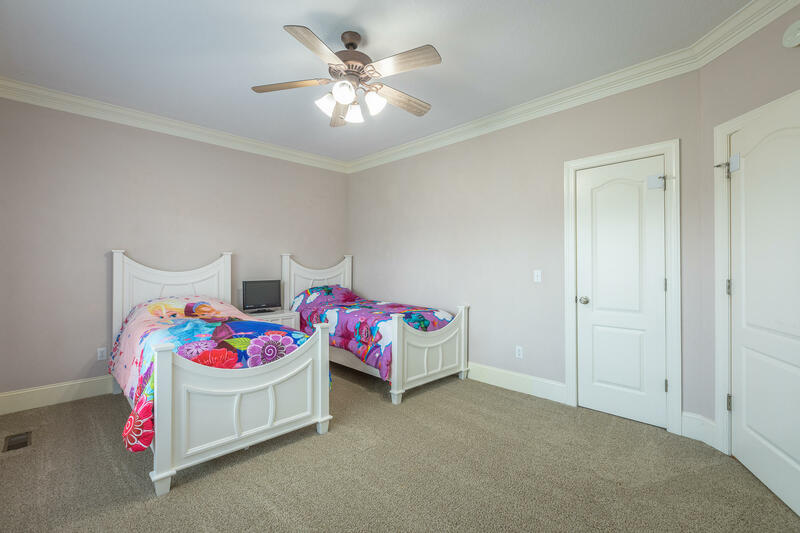 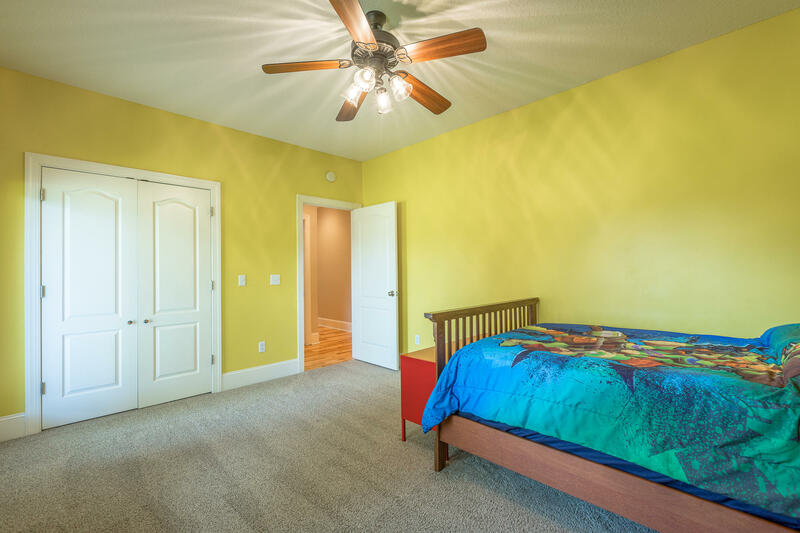 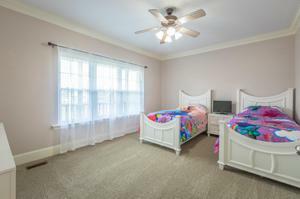 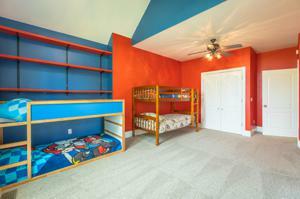 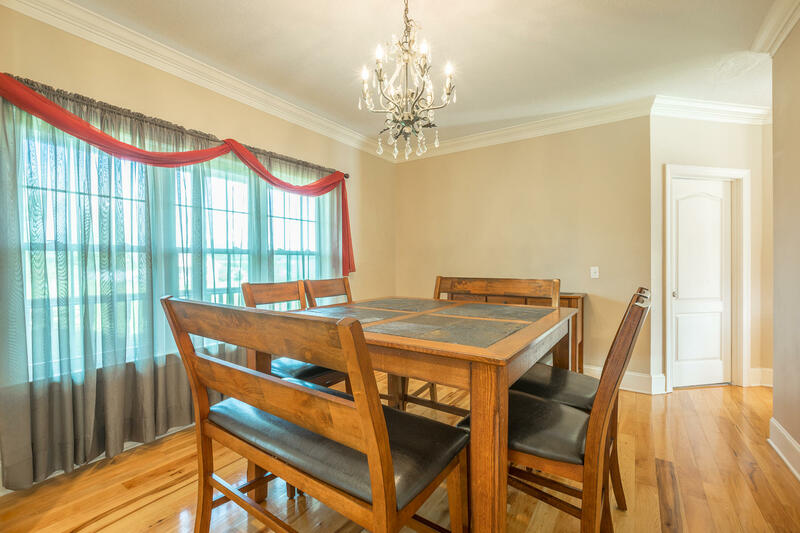 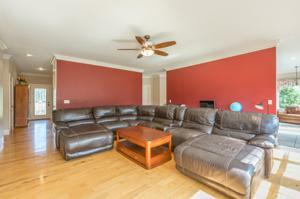 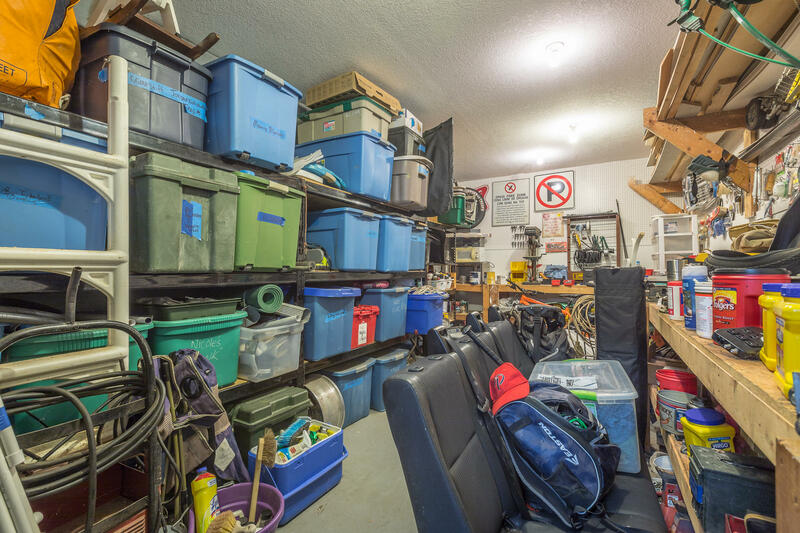 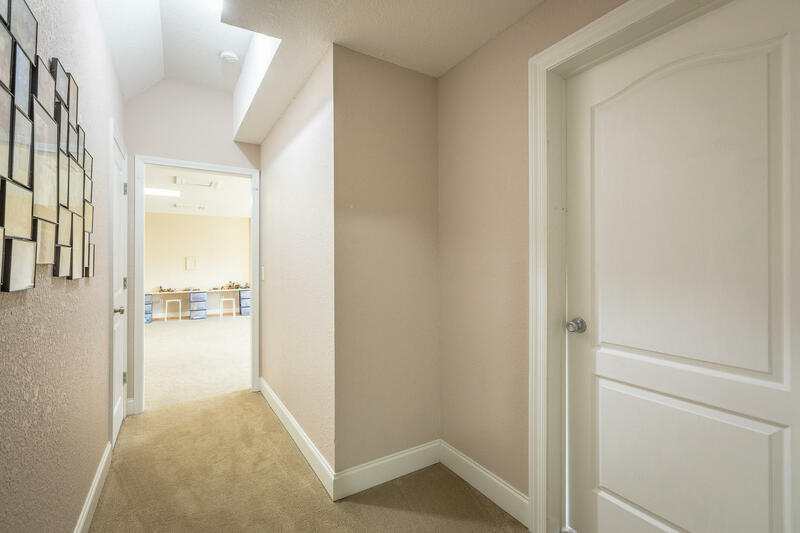 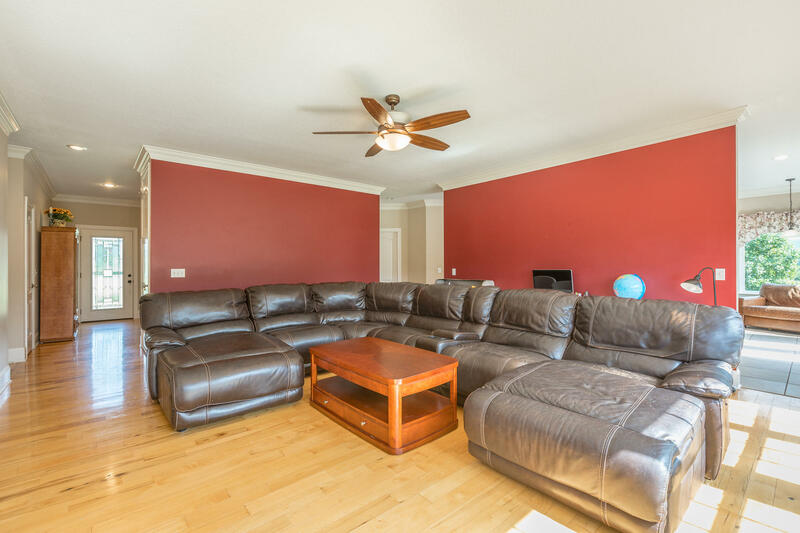 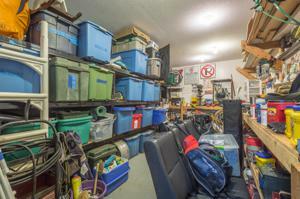 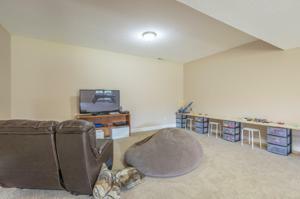 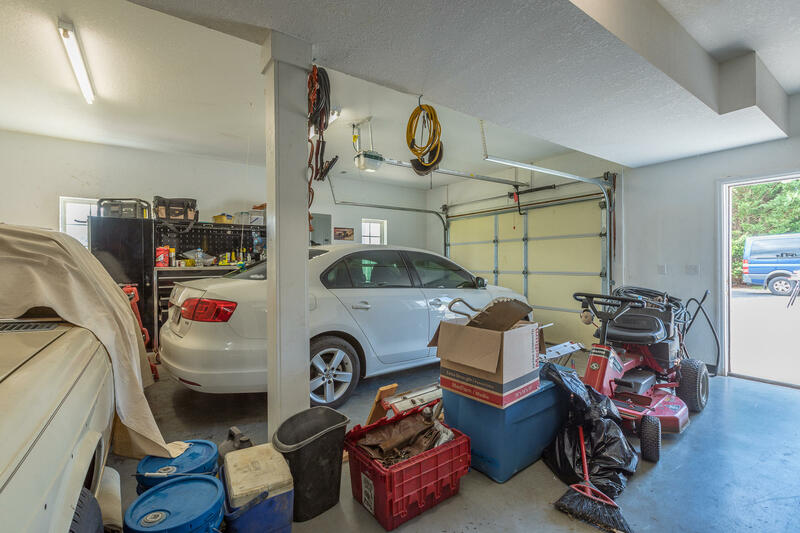 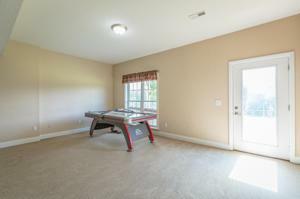 Downstairs in the walk-out basement you will find a huge great room, additional bedroom, storage room and oversized garage. 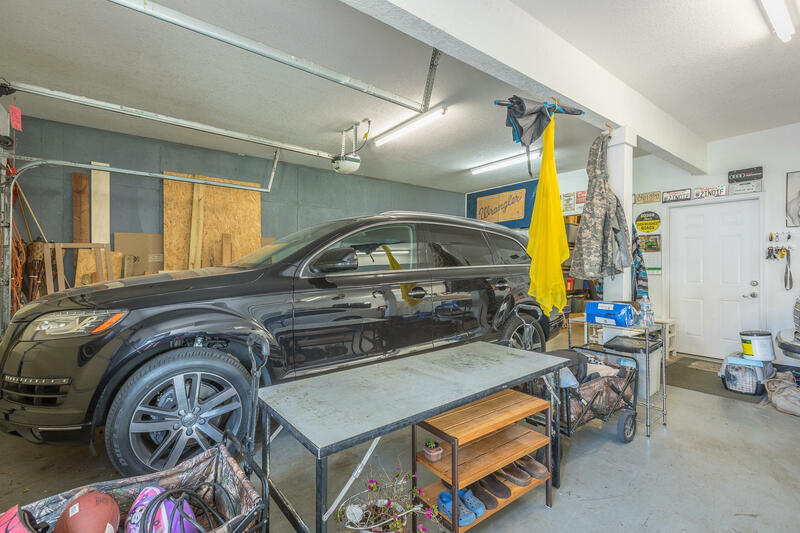 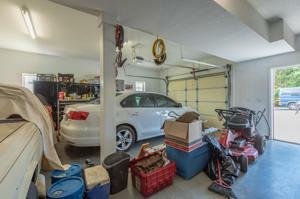 Not to mention the workshop that is attached to the garage. This house has so much to offer Tons of room, lots of storage, beautiful 5 acres lot, fenced in pasture, covered deck, additional deck, 2 separate covered porches, RV parking area, water access, Mountain views, privacy and expansion room upstairs.